Introducing our new Triple Brew! 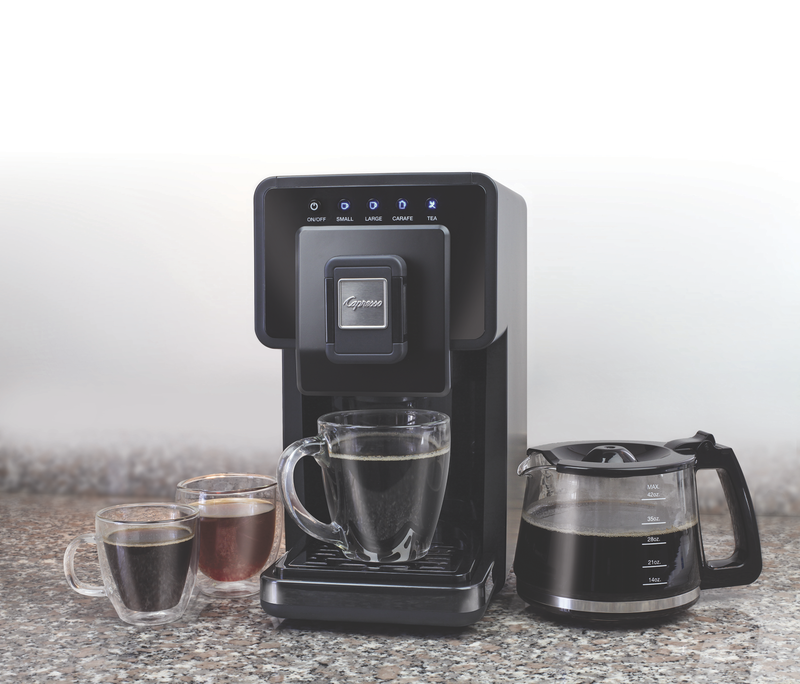 There’s nothing else like it on the market: the Capresso Triple Brew brings together three trends in brewing hot beverages — single serve coffee or carafe style coffee and single serve tea. Because there are no expensive pods or capsules required, the Triple Brew is environmentally friendly and saves money with every cup, indulging your senses with a fresher brew. This unique cup or carafe Coffee & Tea Maker will brew what you want at the push of a button. 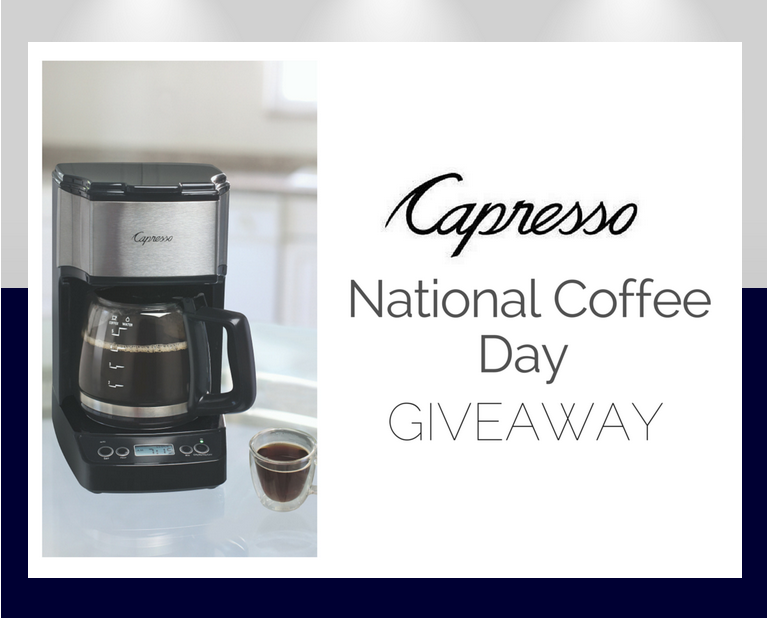 It has an actual retail price of $179.99, and is available now at http://www.capresso.com.